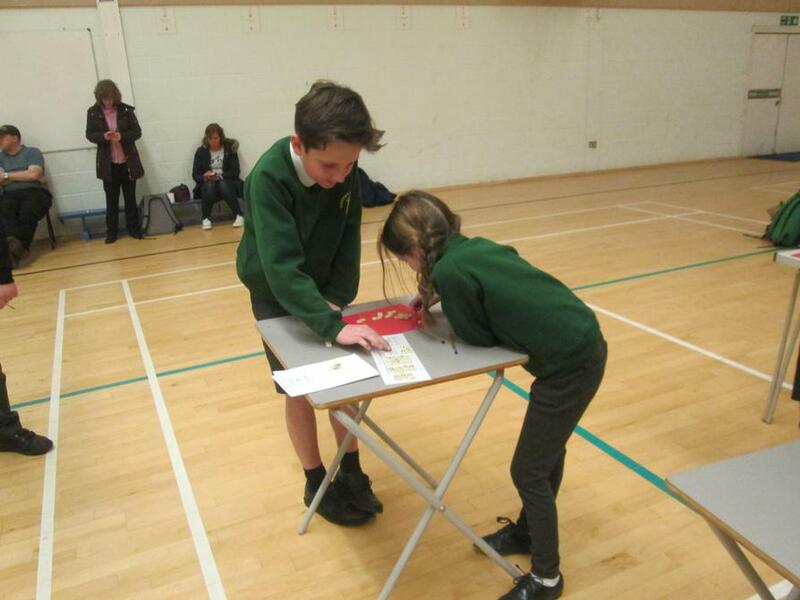 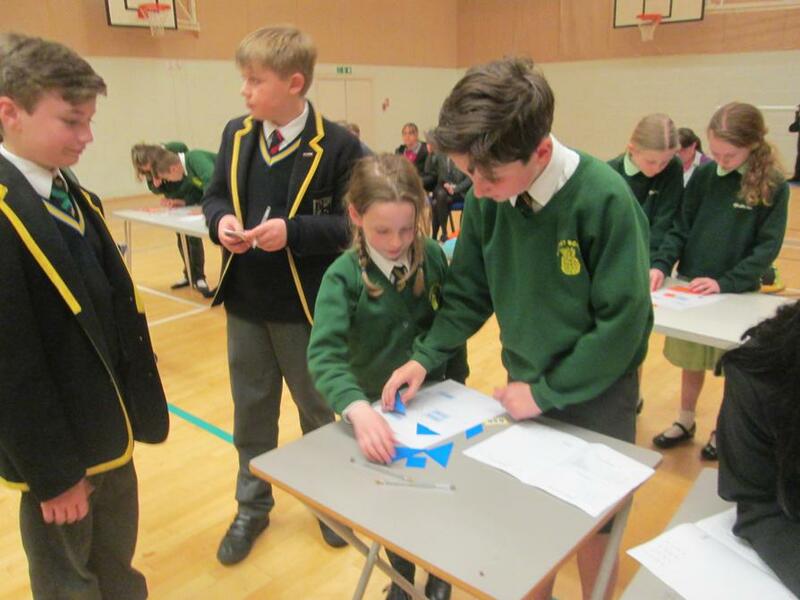 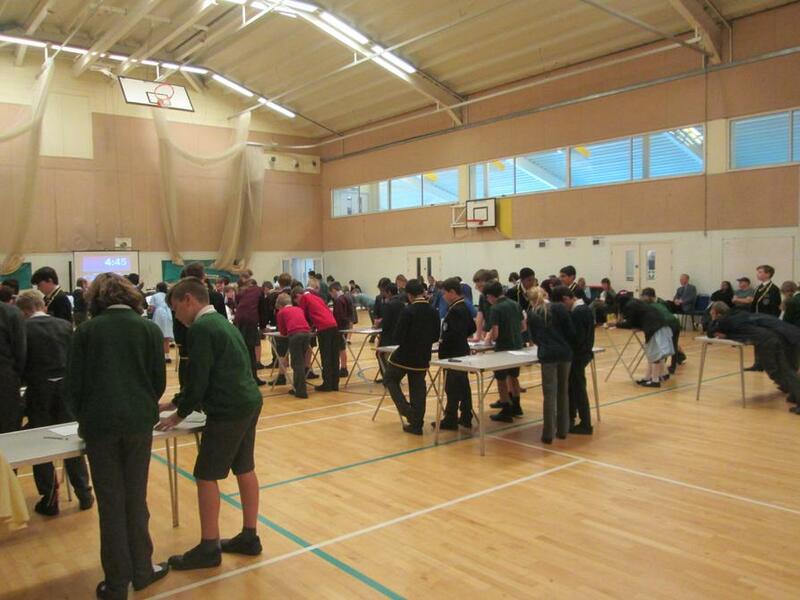 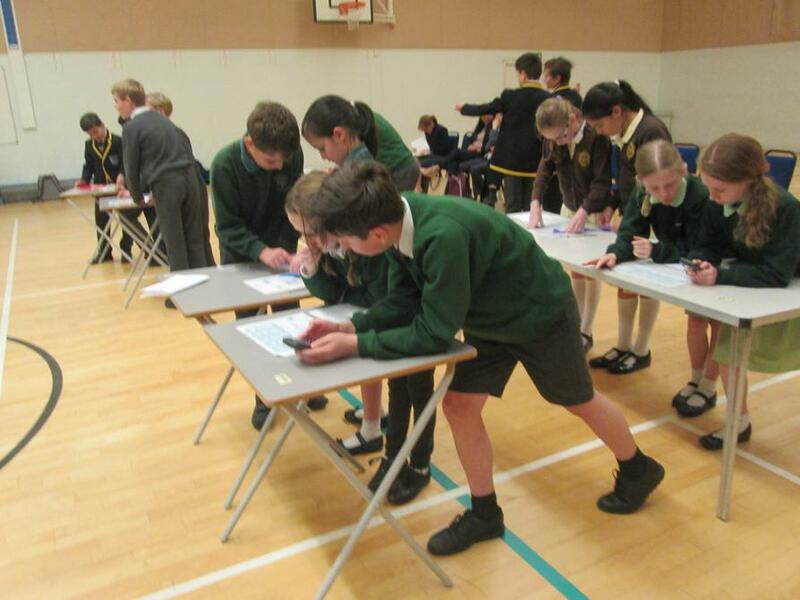 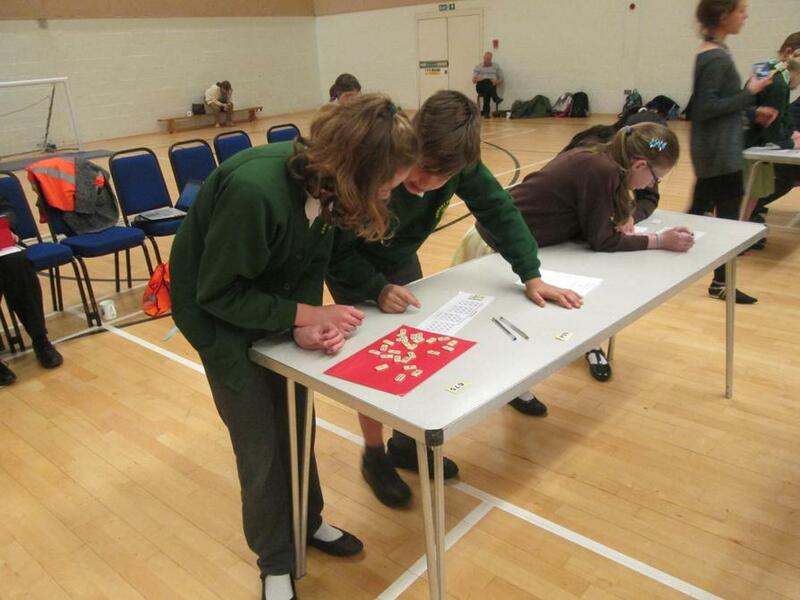 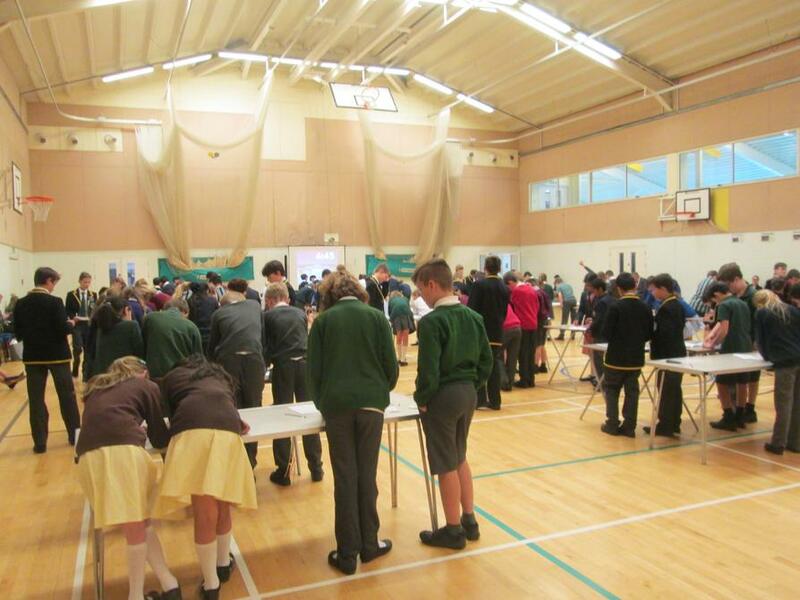 Young mathematicians took part in various mathematical tasks, which included working with dice, pentominoes, playing cards, dominoes, tangrams and counters during the Davenies School Maths Challenge on Monday 1st May. 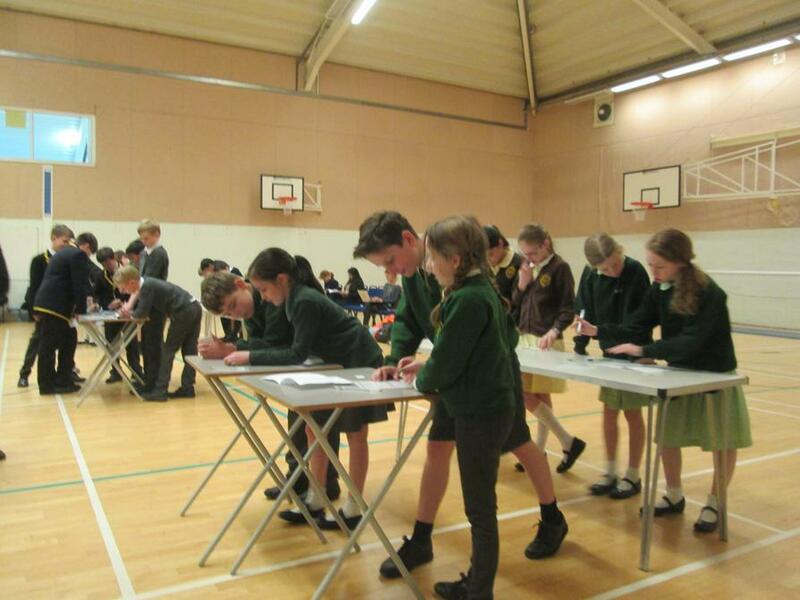 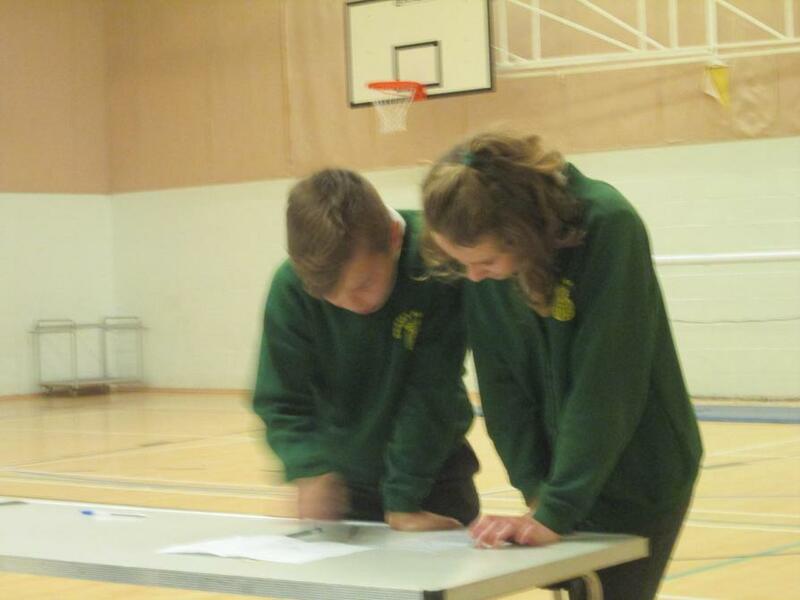 The final round involved coming together to work through multiple-choice mathematical problems. 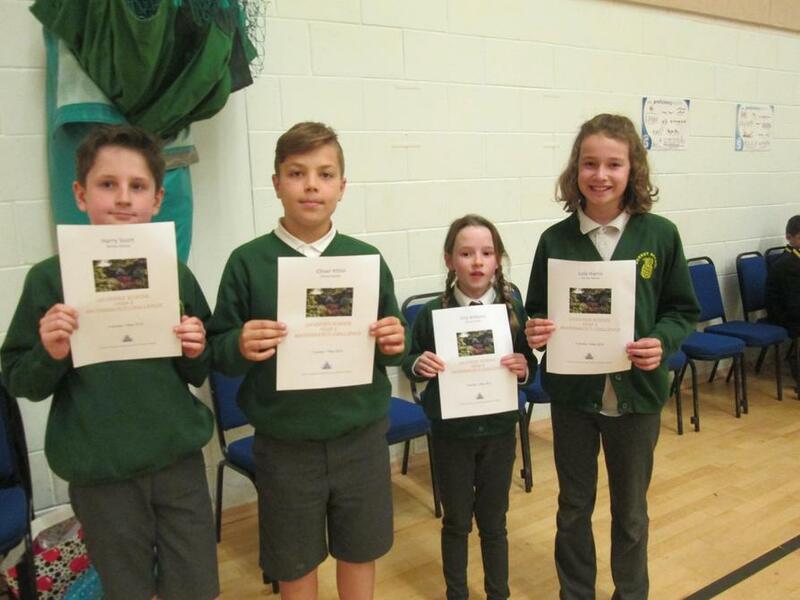 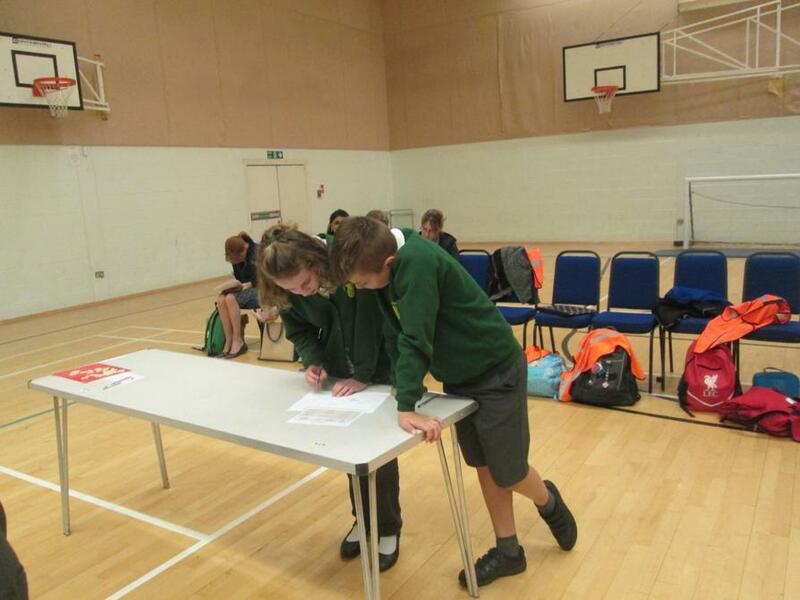 Well done to those children who took part and represented Dorney, we are very proud of you.